Ergomaxx is widely acknowledged as South India’s forerunning commercial furniture solutions provider with core in-house expertise in manufacturing, supplying and exporting world class commercial furniture. The company works in close tandem with architects and designers to visualize custom made solutions for every single client. The firm’s seasoned engineers leverage their skill to translate visualization into top end products which include corporate office chairs, modular furniture including modular workstations, school furniture, lab furniture and more. Ergomaxx has a pan India presence and is in the process of creating a larger footprint. Students perform better when their learning environment is designed right. Organizing classroom space is an ongoing challenge. 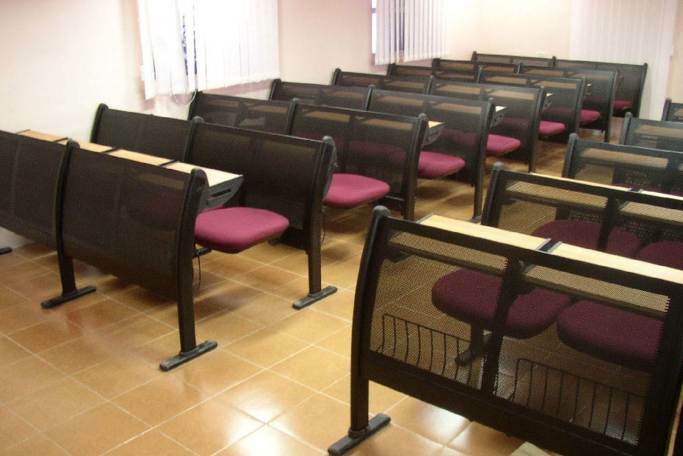 The requirement now is for an innovative design solution to facilitate a comfortable and versatile learning environment. And the answer is Edumaxx! A smart and cost-effective way to furnish any new classroom, or give an old one a fresh and new look, Edumaxx makes the classroom classic yet contemporary. Ergomaxx India has been a name to reckon with as a high quality commercial furniture solutions provider for more than two decades. The comprehensive solution suite includes conceptualizing, designing, manufacturing, supplying and exporting top class furniture to augment the needs of corporate and commercial sectors. 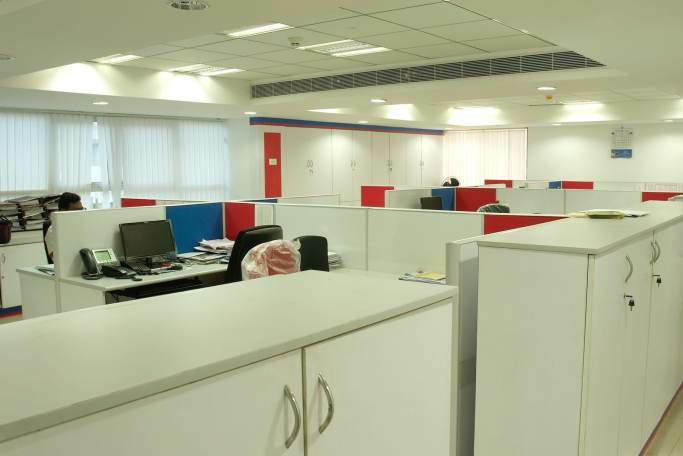 Ergomaxx is widely acknowledged as South India’s forerunning commercial furniture solutions provider with core in-house expertise in manufacturing and supplying world class commercial furniture. Office: 80, Nungambakkam High Road, Nungambakkam, Chennai – 600034. Factory: 70/2-B2 Azhinijivakkam Village, Karanodai, Sholavaram, Chennai-600067.